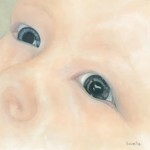 Kimberly is an award winning artist who has been exposed to fine art since childhood. 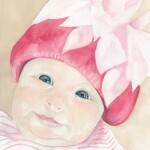 She studied art at St. Edwards University in Austin, Texas. 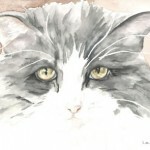 The majority of her work has been commissioned animal portraits and raptor paintings. 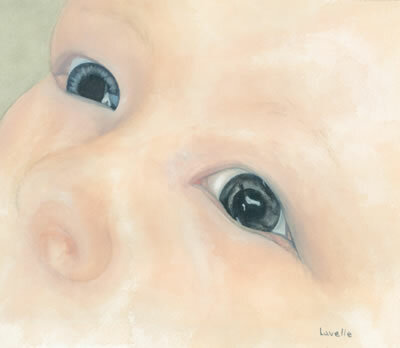 Her intent with all of her portrait work is to capture and honor each individual personality and shows the spirit that she sees shining out through their eyes. 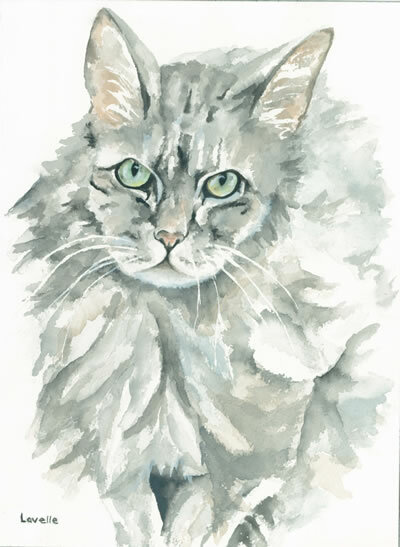 Kimberly works with the Fort Collins Cat Rescue and Rocky Mountain Raptor Program donating works for their annual fund raisers and donating 25% of all commissioned work associated with their organizations back to them. 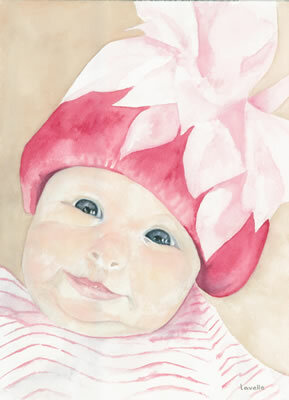 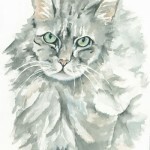 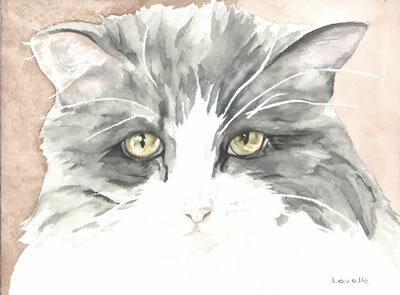 View her work and contact her at www.fromtheheartwatercolors.com or on her Facebook page Kimberly Lavelle Watercolors.